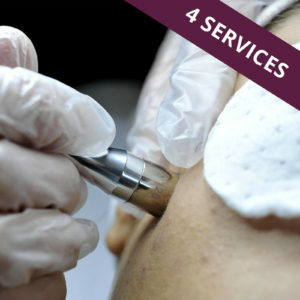 Chemical peels work best in a series. 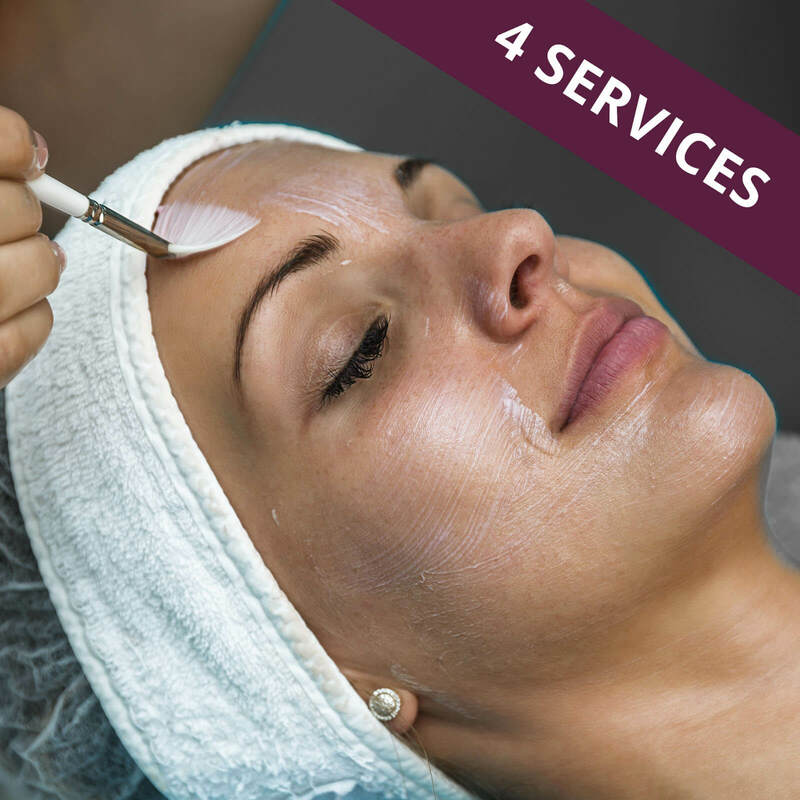 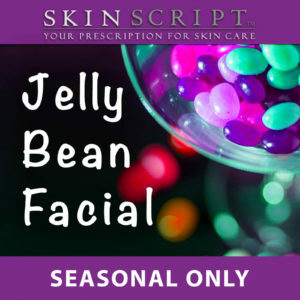 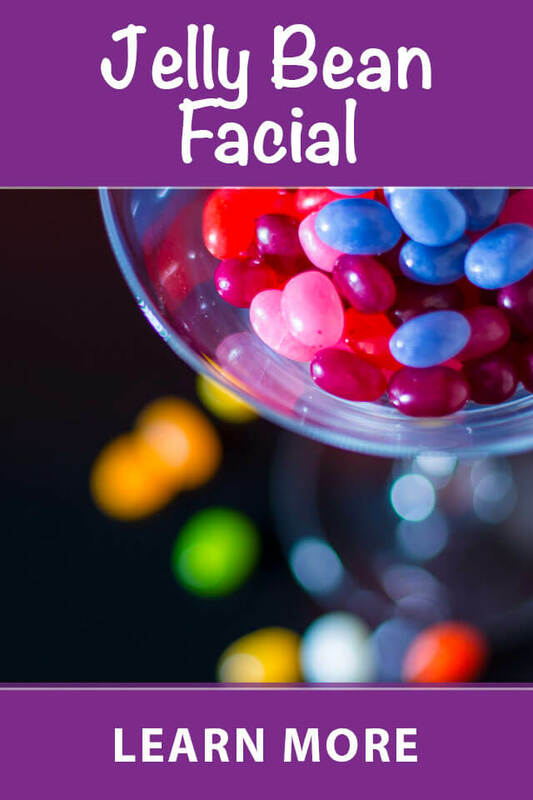 This package includes 4 separate facial chemical peel appointments. 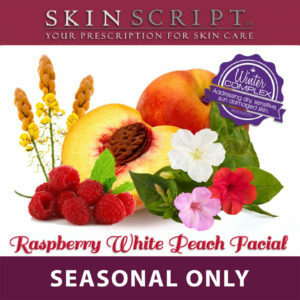 Peels are designed to target specific skin concerns such as acne and aging. Over time you’ll notice smoother, clearer, healthier looking skin.